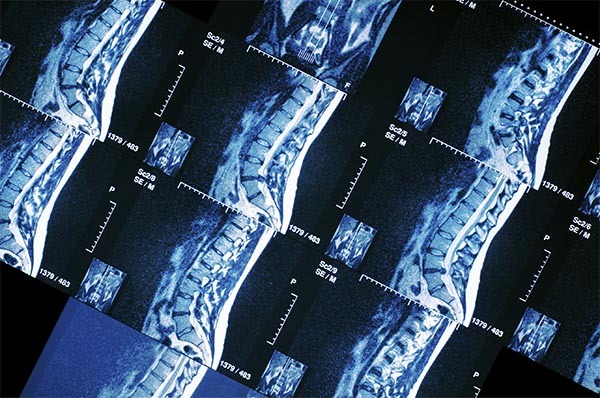 One of the most common causes of paralysis is damage to the spinal cord. This is generally the result of trauma from automobile accidents, sports-related injuries, and slip and fall accidents. Paralysis can be the result of medical malpractice, such as operating errors during back surgery, inexperienced physicians, anesthesia mistakes, and others. Medical providers are required to advise their patients of the risks involved with any surgery near the spine. When a medical provider does not explain the risks or takes unnecessary actions without fully explaining the patient’s options, they may be found negligent for causing the paralysis. Monoplegia affects only one limb. Monoplegia may be caused by isolated damage to either the central or the peripheral nervous system. Diplegia affects the same body region on both sides of the body (both arms, both sides of the face, etc.). Diplegia usually indicates brain damage, most often from cerebral palsy. Hemiplegia affects one side of the body. Hemiplegia is almost always caused by brain damage on the side opposite the paralysis, often from a stroke. Paraplegia affects both legs and the trunk. Paraplegia occurs after injury to the lower spinal cord. Quadriplegia affects all four limbs and the trunk. Quadriplegia occurs when there is damage to the upper spinal cord at the level of the shoulders or higher (the nerves controlling the arms leave the spine at that level). Physical therapy. Physical therapy can help train those muscles that still have normal function and can help retrain those muscles around the affected muscles to prevent muscle shortening and deformity. If it is expected that your nerves will undergo regrowth, physical therapy is used to retrain the affected limbs during recovery. A physical therapist also suggests equipment such as braces, canes, or wheelchairs. Occupational therapy. Occupational therapy focuses on daily activities such as eating and bathing. Occupational therapy develops special tools and techniques to modify the home and workplace so a patient with an impairment may live a normal life. Other Specialties. A patient may also require the need for services from a respiratory therapist, speech-language coach, nutritionist, special education teacher, recreation therapist, or clinical psychologist. If you or a loved one has suffered a paralyzing injury due to the negligence of another, call Cellino & Barnes now at (800) 888-8888 or contact us online.